Question: Our electric steps will not remain in, while the RV is at storage. The battery disconnect is shut off and the step switch is shut off. When the door is opened, the steps come out. What’s wrong? Answer: While it is difficult to diagnose something like this remotely, we can offer a few thoughts. One thing to consider is whether this is a new problem, so you can figure out if something has changed. If your battery disconnect switch previously worked to control the steps, then you may need to have things looked at by an RV repair center with a good reputation for electrical problems. If it never worked to control the steps, then it is possible the manufacturer of the RV never intended to have the steps controlled by the battery disconnect switch. We suggest you start by reviewing your RV’s wiring schematic. If you don’t have schematics, you could try to get the information from your RV’s manufacturer. 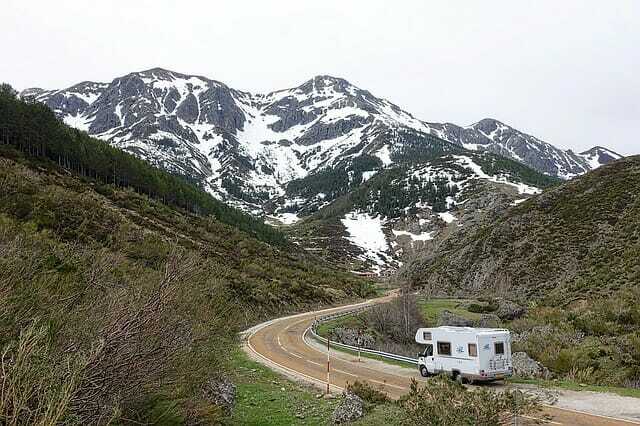 Another good source is to see if there is an active online owners group for your brand of RV. If so, join the group and see if anyone has had the same problem. We have had great success with the owners group for our manufacturer. If you post the question, someone may have had your problem and has a solution. As a last resort, look for the fuse that controls your steps and remove it to immobilize the steps. Just remember to put it back when you go to use the rig again. I know that I have to turn off the chassis, and main switch in addition to the step switch. I do it while I am in the RV, and then when I open the door the steps will stay in. In the Newmar Dutchstar there is a switch on the main control panel that disengages the function of the steps being extended when parked. Nov 15, 2011 Defective Step Switch? Sounds like you have a defective step switch that may need to be replaced. I suggest you remove the switch and test it with with a meter for continuity or unplug one leg and see if the step stops operating.